A class intended for all advanced practitioners looking to expand their knowledge, try advanced postures, and increase their strength, stamina and endurance in this challenging sequence. 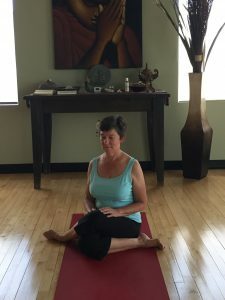 A powerful practice, incorporating Hatha poses in a powerful flowing movement transitioning in and out of the postures as well as within the postures. A fusion of Yin and Yang postures to offer opposing movements that counter-balance one another. Yin refers to passive postures held for longer durations. While yin is practiced from a passive position using organic energy, the yang part of this practice uses muscular energy and engagement and often involves postures such as plank and downward dog, etc. This is a practice truly intended to teach the concept of letting go and releasing. A sequence of stretches intended to reach areas of tightness generally associated with runners and athletes of all types. Also beneficial and recommended for anyone looking to increase flexibility, and joint mobility. This class is particularly good for back, shoulders, and knee issues. Yin yoga is generally practiced from a prone or supine position. A great class for those brand new to yoga, or more seasoned yogis looking to come back to basic alignment, pose breakdown and simple flows. Remember – as with all classes, its up to the individual yogi to take ownership and responsibility for their own practice and make it as challenging as possible for themselves. 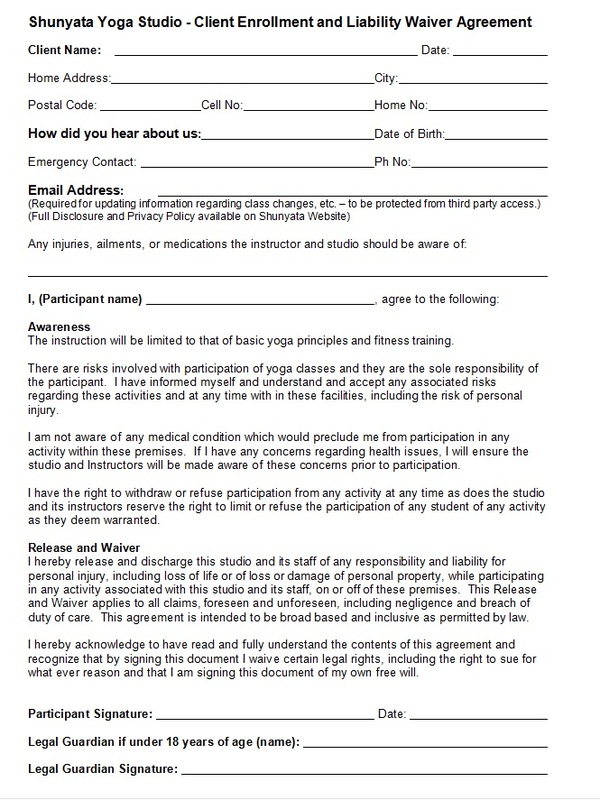 A mixture of various Hatha postures and/or a fusion of Hatha yoga with flowing movement. A selection of Hatha postures sequenced to flow from one posture to the next in Shiva Rea Organic Style. Various types of meditation approaches are taught in this once monthly FREE guided meditation class. Drink 1-2 bottles of water before a class and bring a water bottle to keep hydrated. Mats and towels are available for rental. Please Note: We play music in all of our classes. Please bring your own water bottle. Mats and towels are available for rental for $2.00 each.